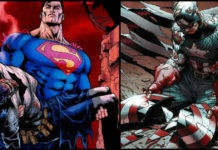 The world of comic books is several decades old, and so are the superheroes. 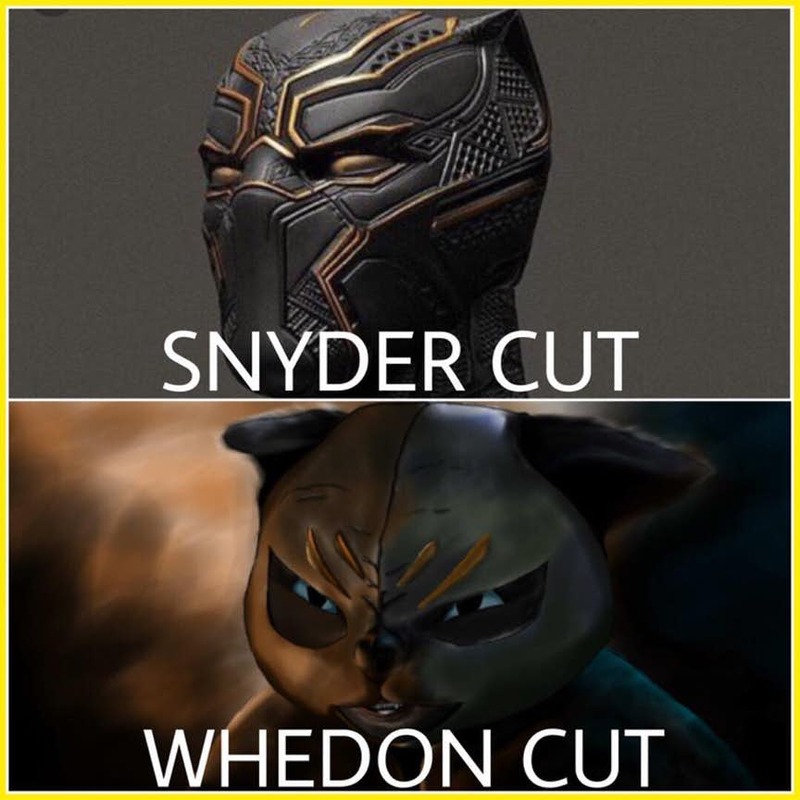 While the iconic DC and Marvel superheroes such as Superman, Batman, Wonder Woman and Captain America have been around since the days of the World War II, new and impressive superheroes have been steadily created. 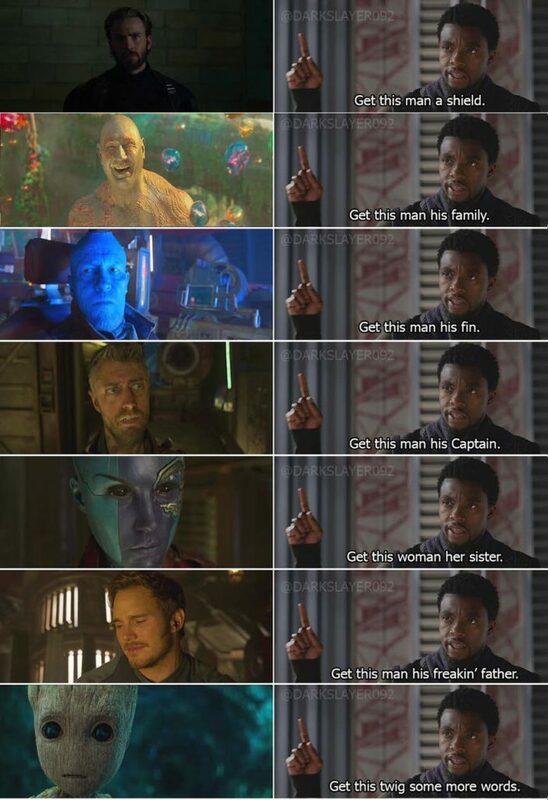 There are various types of male and female superheroes with incredible powers, but, there are not too many who make a social impact the way Black Panther has made. 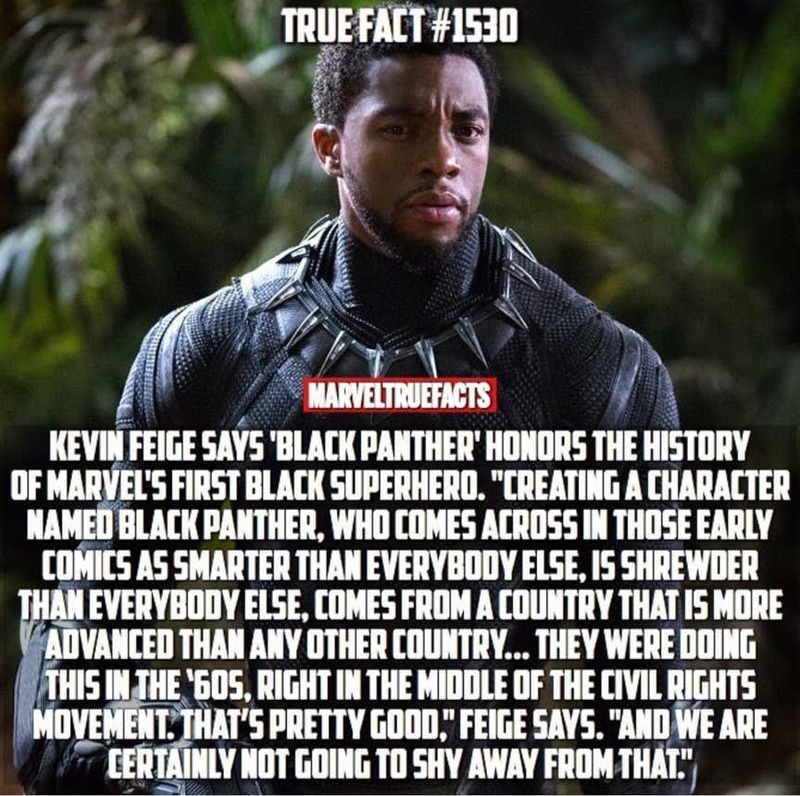 Right from the time the character was created by Stan Lee and Jack Kirby, back in 1966, he has been a major hero in the comic books. 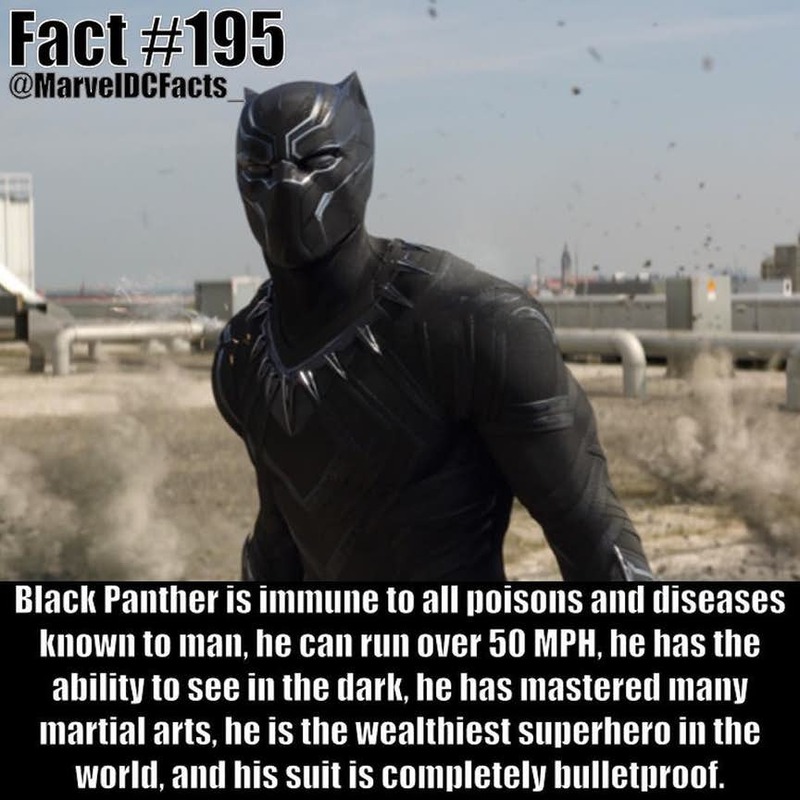 He has a number of distinctions such as being the first black superhero in the mainstream comics. 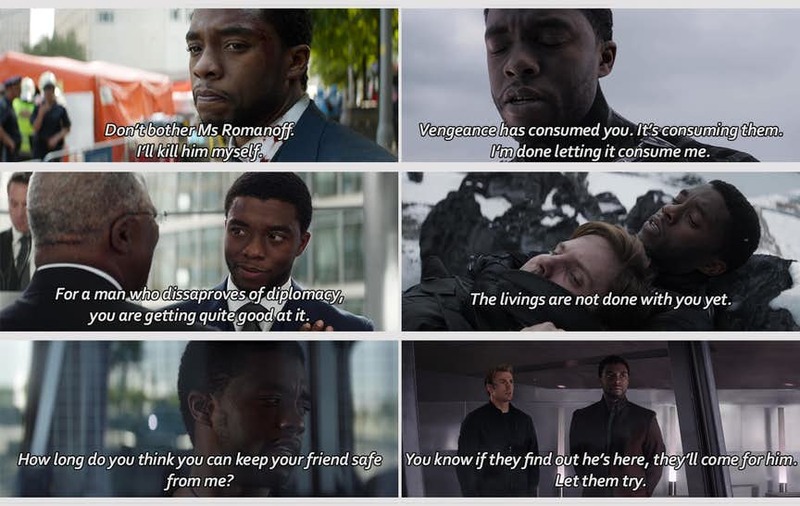 The ruler of Wakanda, T’Challa showcased the might of black people compared to what the world at that time used to show. 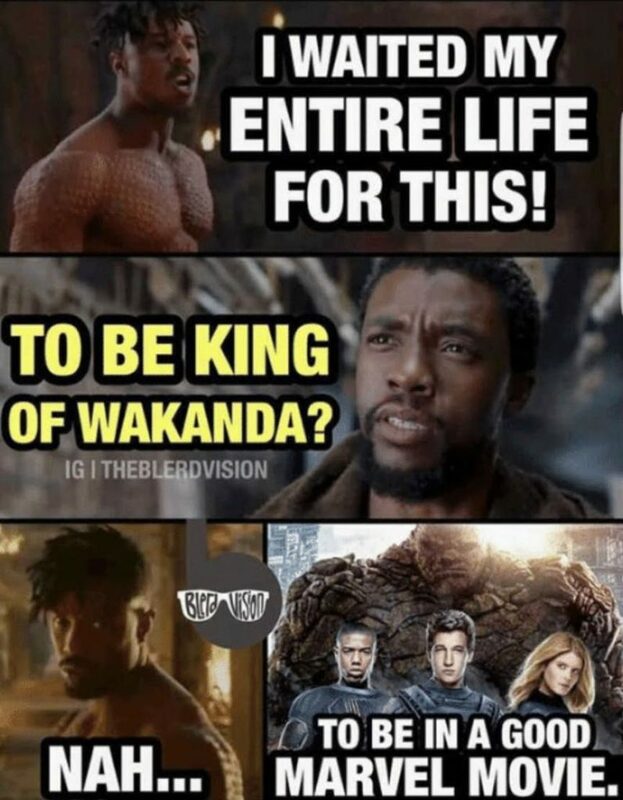 Wakanda is an imaginary, but, extremely wealthy African nation of warriors and is technologically way superior than the rest of the world. 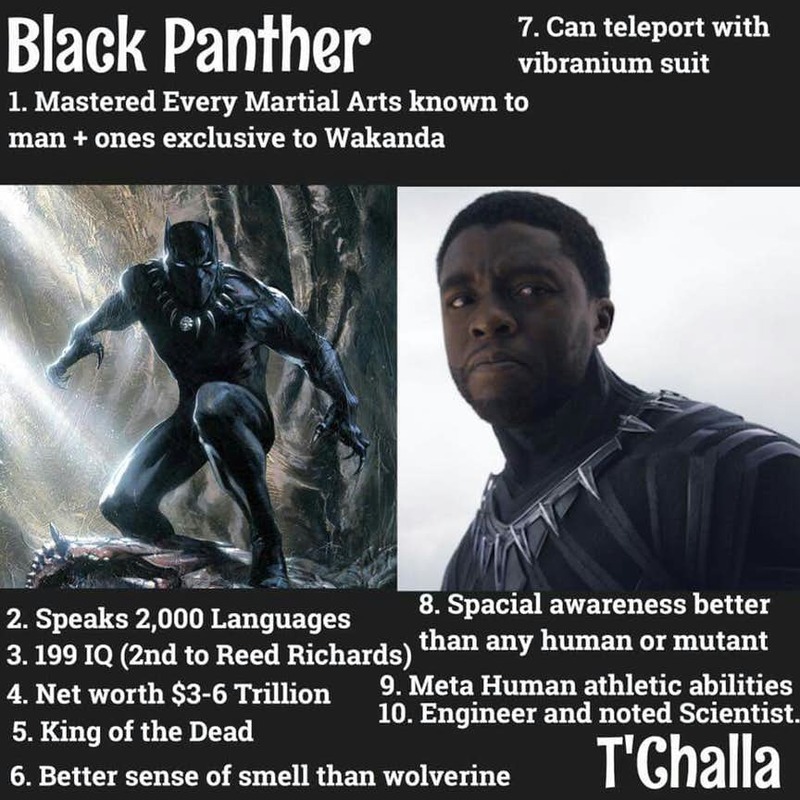 In the years that have gone by, the character of Black Panther has become incredibly popular and has become a key part of the Marvel Cinematic Universe now. 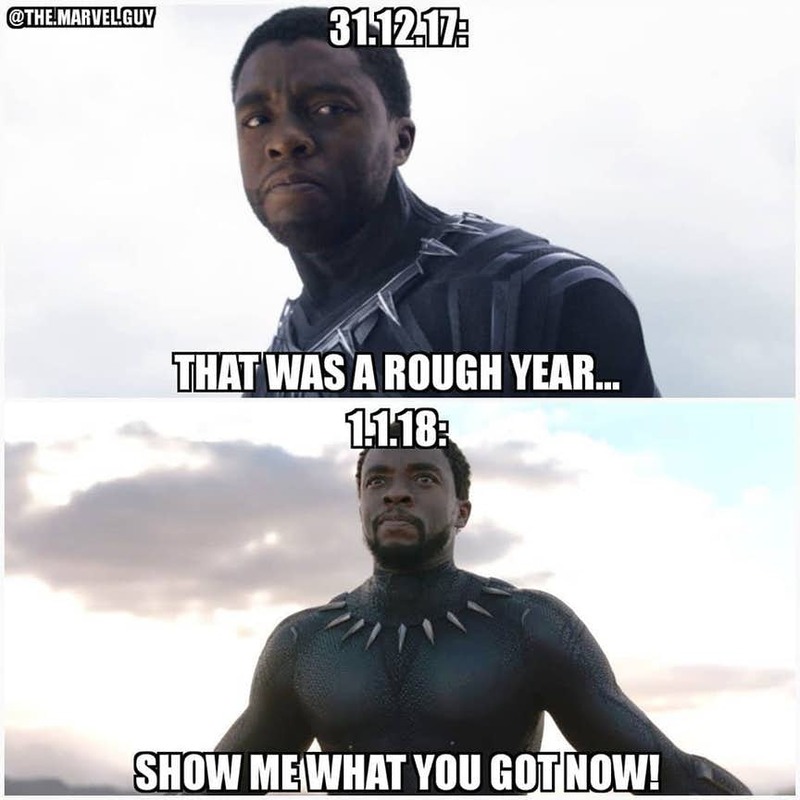 T’Challa’s big screen debut took a long time coming. 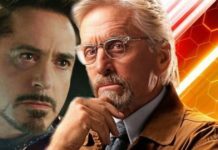 Right from the time the MCU was announced, fans waited eagerly to see him on the silver screen. 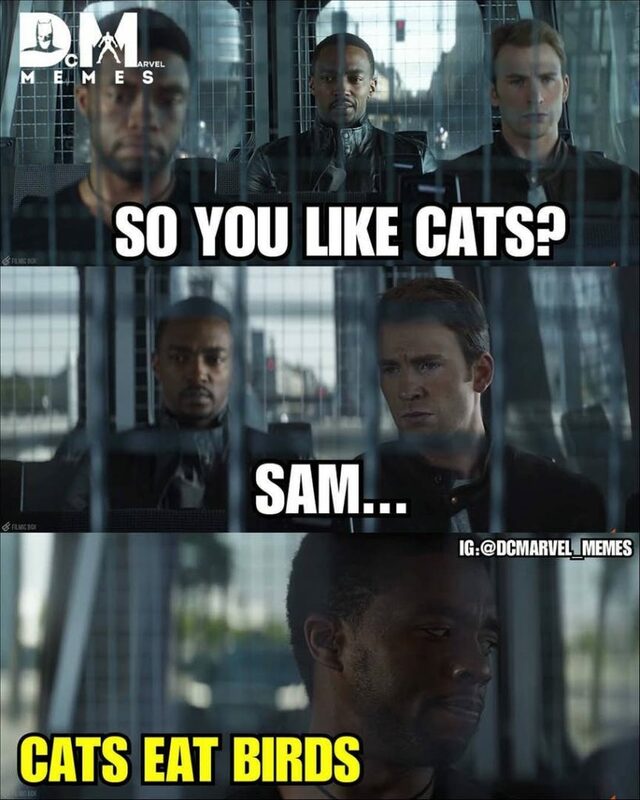 The fantastic big screen debut of actor Chadwick Boseman in the Captain America: Civil War stole the thunder and made Black Panther even more popular. 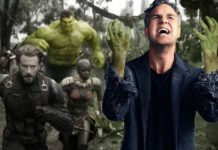 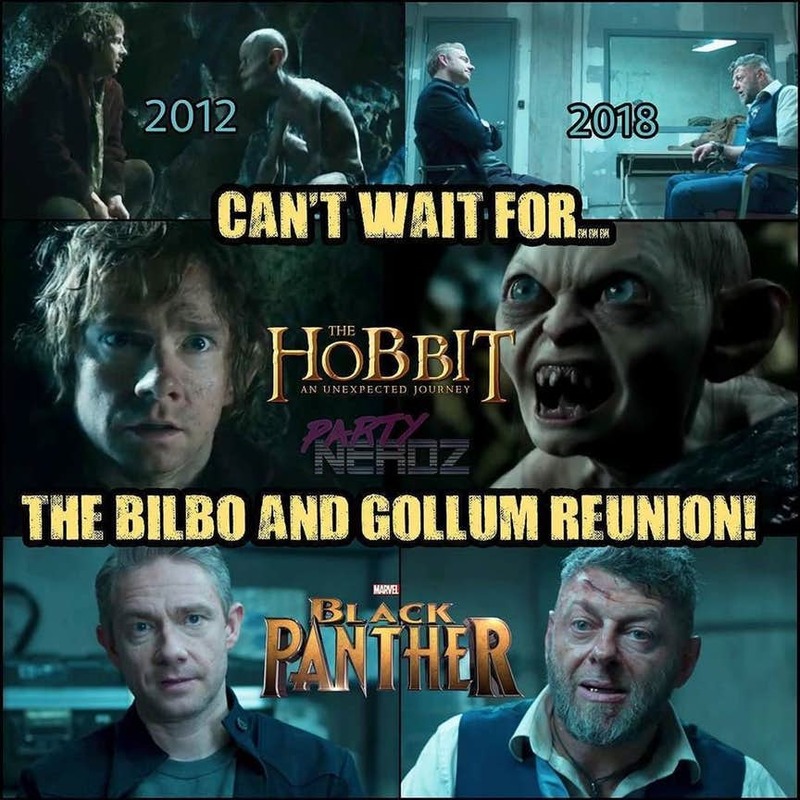 Therefore, it was quite obvious that his solo movie Black Panther was among the most anticipated films when it released earlier this year and went on to earn well over $ 1 billion on the box office. 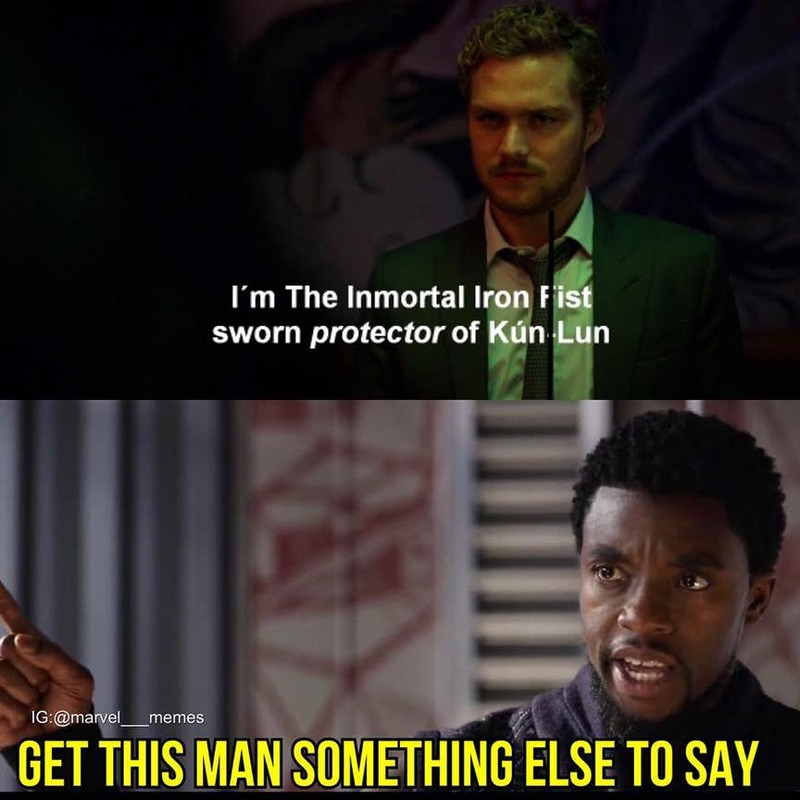 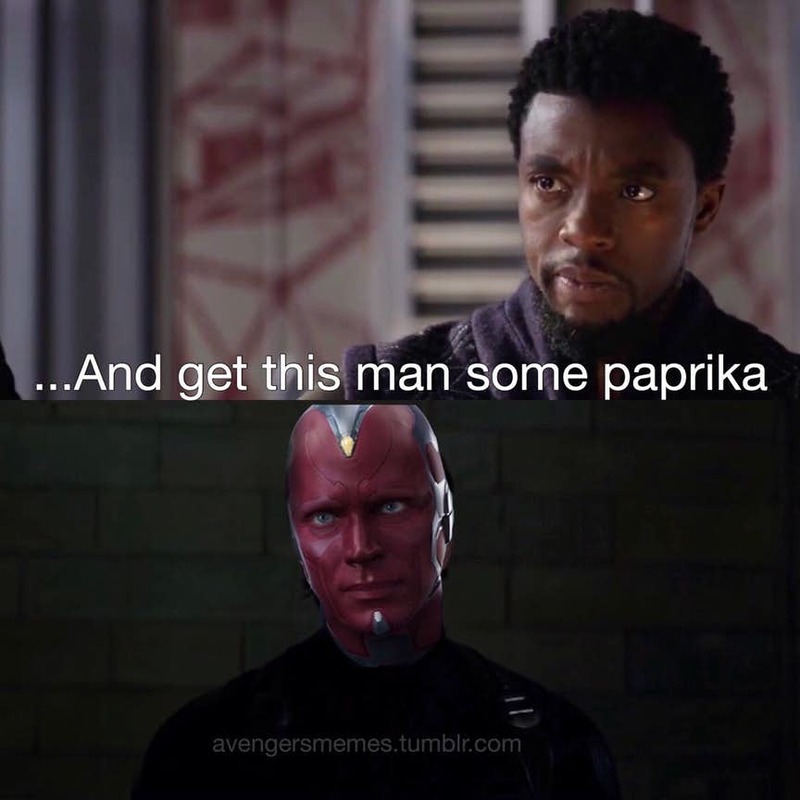 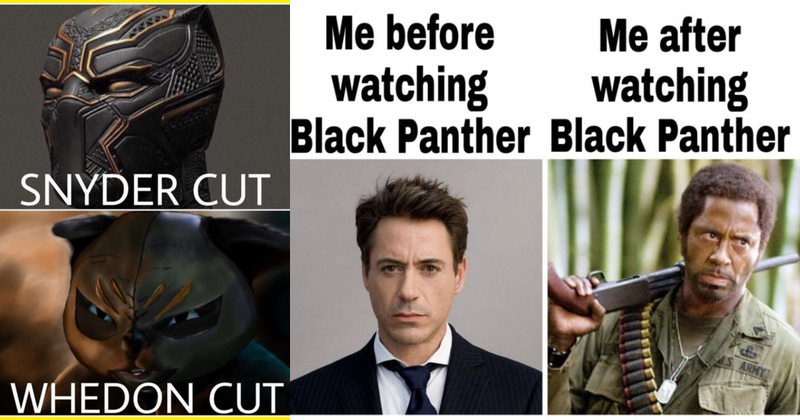 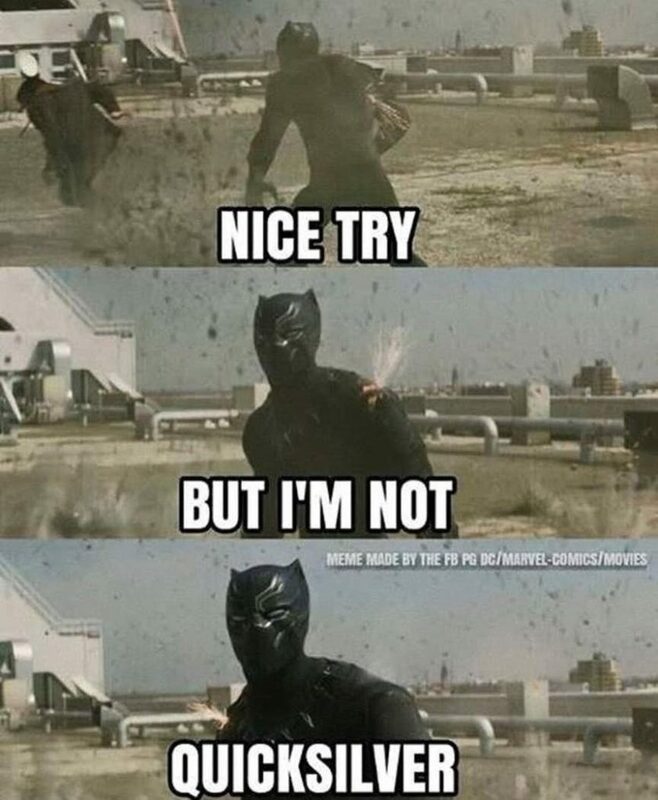 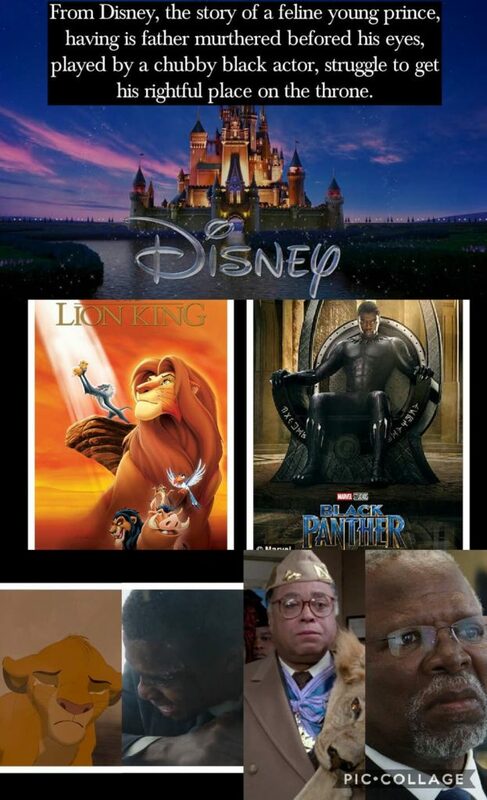 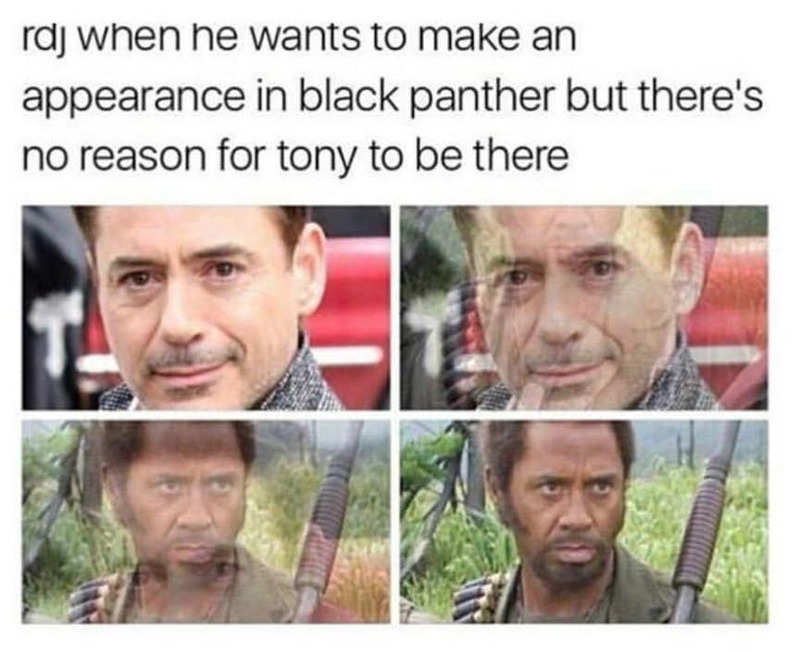 To highlight his success, we present to you the best Black Panther Memes.